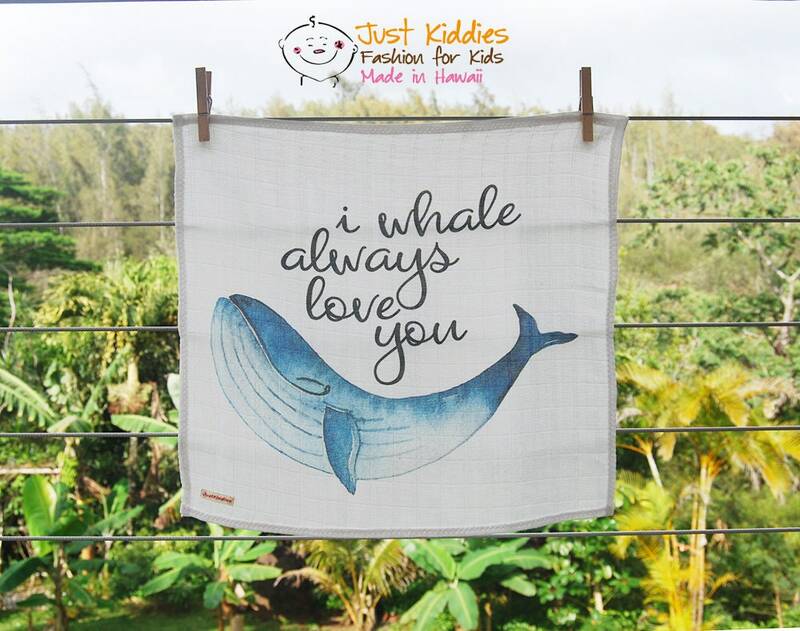 A cute Lovey (Security Blanket) or Blanket for your little Cutie! 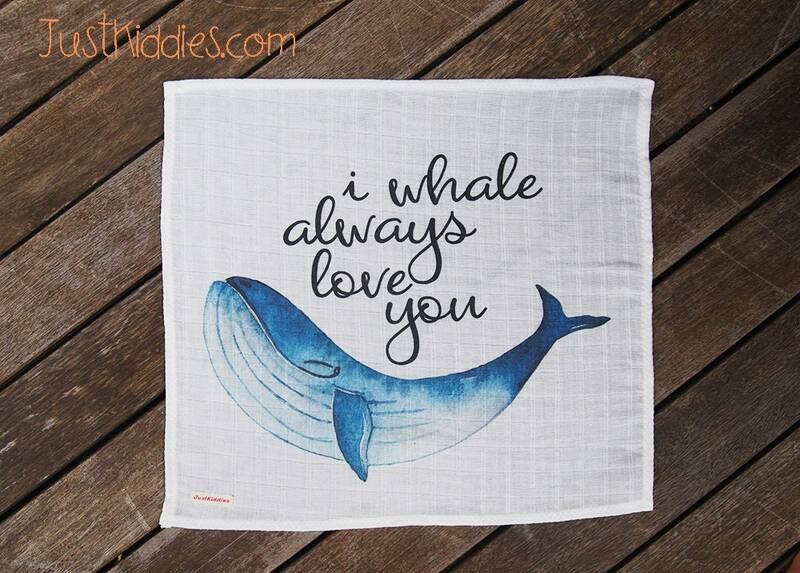 This cute I WHALE ALWAYS LOVEV YOU lovey/blanket has the perfect size for little hands to play and snuggle with. what is a lovey? a lovey is a mini blanket (also known as security blanket) with soft textures introduced to babies to create secure sleeping environments. you introduce it at home in the crib, and then later they use the familiarity to fall asleep on the go (stroller, car seat) or in secondary environments like daycare. that's why we make it smaller, so it doesn't get dirty from dragging around outside! It makes a great baby shower gift. Lovey/Blanket comes flat folded, unwashed - this is a designer fabric - please allow 1-2 weeks to order the fabric and 1-3 days to make it. If your order is a rush order, please convo me before you place it. ALOHA and Thanks for stopping by my shop! Was ist ein Lovey / Security Blanket? Ein Lovey ist ein kleines Knuddeltuch. NEVER let your child sleep with it, as it may cover your baby's face! ♥♥ Order must be paid in full. No Sales Taxe will be added to orders outside of Hawaii. ♥♥ Packages will be shipped USPS First Class or Priority. Orders are not shipped out on weekends or holidays. If you need your items delivered faster to you, please convo (contact) me and I will set up Express Shipping (2 Day Delivery), with the appropriate additional charges, for you BEVOR you place an order. I ship internationally – First Class Mail only, no tracking number. ♥♥ Unless specified, I always ship to the ETSY ADDRESS listed on the transaction receipt. However, if you prefer to have your items shipped to your PayPal account address instead, please send me a convo or provide me with the shipping address in the "Note to Seller" section on your paypal transaction. I can also ship as a gift to any address. A Gift packaging fee will be added to your order. Please let me know before you place the order. ♥♥ Just Kiddies is not responsible for missing shipments. ♥♥ Since I live on an island in the middle of the pacific, sometimes it can take several weeks before a shipment arrives. Please be patient. Es sind so tolle Tücher, ich werde ganz bestimmt nochmal etwas von Justkiddies kaufen. Der Versand war super schnell und es hat alles reibungslos funktioniert. Vielen vielen Dank. Great ! Jederzeit wieder !